Avignon, 10 ha vineyard in the countryside : This property is located less than 10 min away from the highway and is set on a dominant position with 360° unobstructed view on the surrounding countryside. All commodities can be found less than 5 min away. Avignon is easily accessible, and its high speed train (TGV) is 35 min away from the estate. The vineyard in one block extends over approximately 10 ha. It is currently comprised of 7 ha of organic vines classed in CDR Villages. 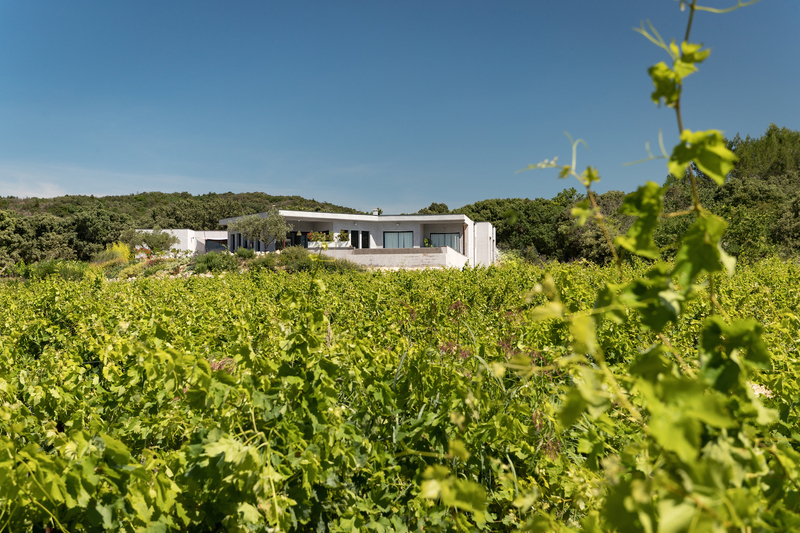 Facing South, the vineyard is set on a gentle slope with a high quality terroir, which allows the production of a full range of red wines and white wines (manual harvest). Approximately 1ha of bare land provides for the opportunity to extend the vineyard. In addition, the estate includes an olive grove and scrubland.